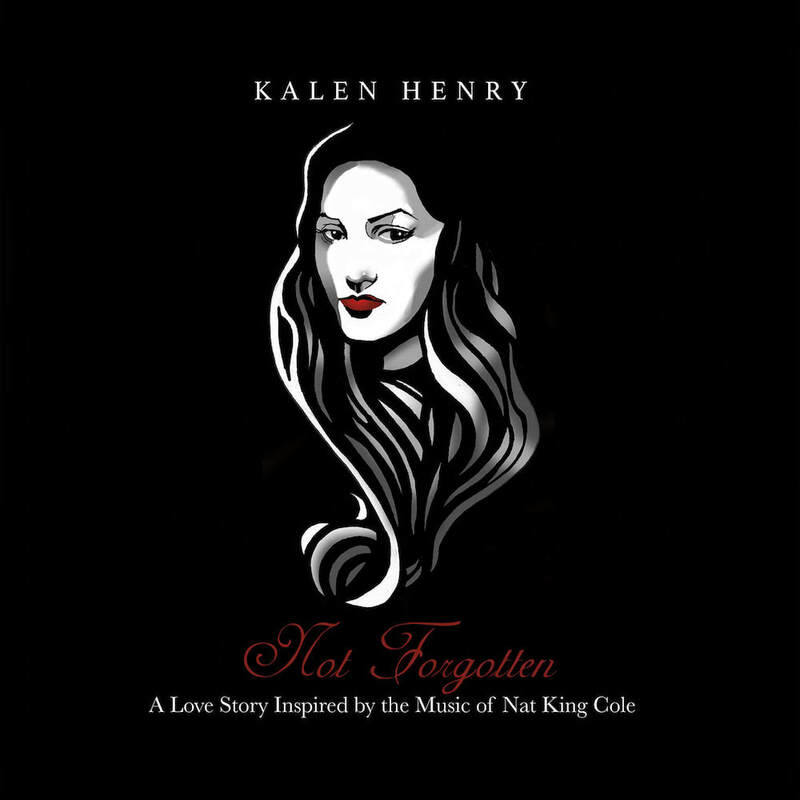 19-year-old Kalen Henry releases her debut album titled “Not Forgotten”, an exploration of one of her favorite artists: the one and only Nat King Cole. Although his music primarily comes from the American Songbook and is typically performed by jazz musicians, Kalen has taken a different approach. Elements of Bluegrass, Folk and Americana intermix to put these brilliant songs into a fresh light. 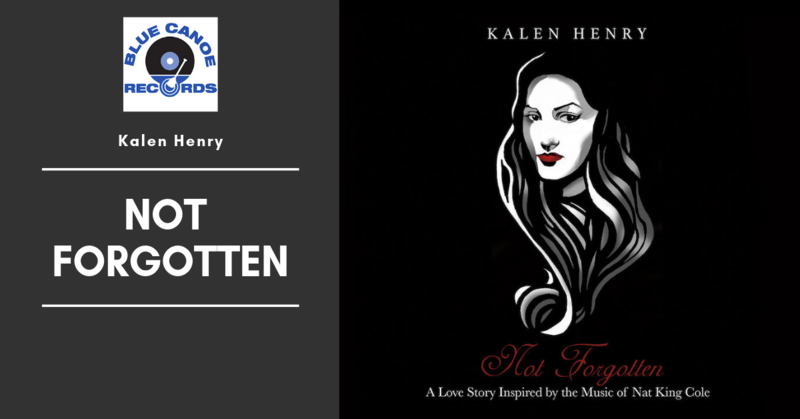 Kalen carefully ordered the songs of “Not Forgotten” to create the arc of a love story-- a journey that begins with self-discovery, passes through infatuation, explores love, endures heartbreak, and celebrates the power of memories.